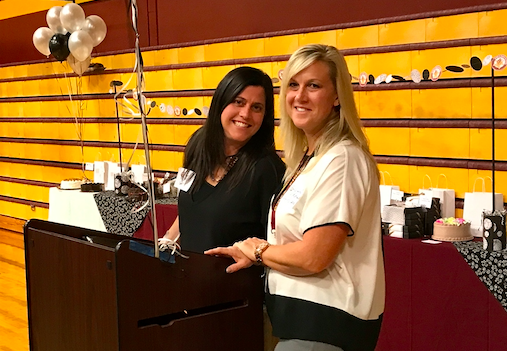 On Saturday, September 30, 2017 the Mothers’ Club hosted the 33rd annual Bite of O’Dea. This event brings together women throughout the O’Dea community to celebrate O’Dea and help raise money for financial aid and emergency assistance for families in crisis. 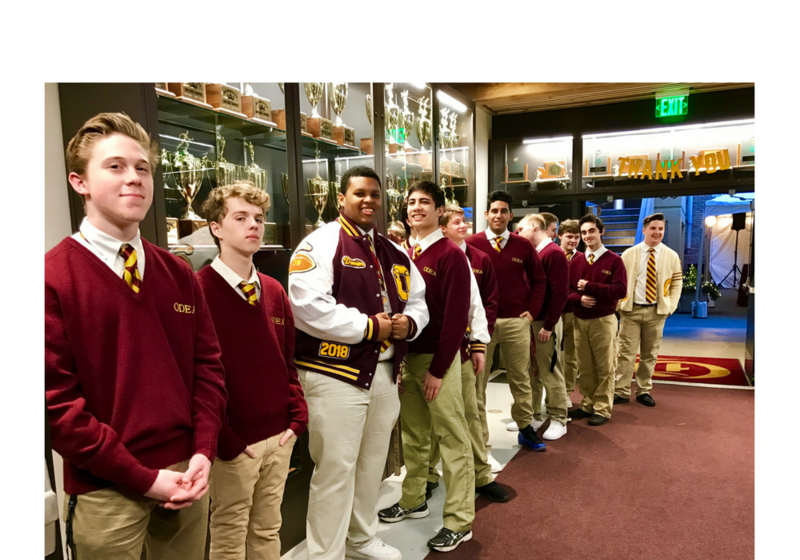 Thanks to the amazing gift baskets, delectable dessert dash, in-kind donations, and the beautiful stories told by three current O’Dea students, this year’s event raised close to $21,000! What a great show of support to help members of the O’Dea community.